Peter has been successfully operating this business since 1972. Peter is actively involved in all facets of the business. Deryl has been in the foodservice industry since 1964. Deryl began his career with Canada Packers. Deryl has been lending his invaluable experience to Newton's since October 2000. Mike has been with Newton's since the '70s. Currently, Mike is involved in the business on a part-time basis. Ernie started his career with Newton's in 1990. Ernie received his CMA designation in 1996. 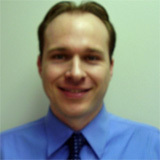 Ernie manages the office and provides his expertise on all financial matters. This being Aaron's family business means his involvement started early in life. Aaron is in charge of business development & sales. Miles has been with Newton's since 1982. Miles has extensive experience with butchershops & oriental supermarkets. 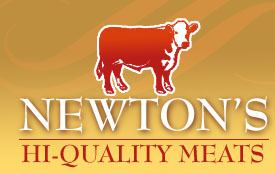 Shane has been with Newton's since 1997. 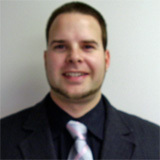 Shane has been an excellent addition to the sales team since 2007. Shane continues to provide excellent service to Restaurants and Butcher Shops. Shiela has been serving the needs of her customers at Newton's since 1997. Shiela uses her creative flair to serve Butchershops, supermarkets and restaurants. Sean joined Newton's in 2006 and administers the Benefits Package for all employees as well as Payroll duties. Sean also helps with Inside Sales and fleet maintenance. Sean received his bachelor degree in political science in 2005. Melissa joined Newton's in 2000 and she has been invaluable on the inside sales team helping all customers with a pleasant demeanor.